A creative community of unique retail, business, entertainment and more in Nashville, Tennessee. Come spend the day with us! Marathon Village is a neighborhood born out of the buildings that once housed Marathon Motor Works (1910-1914). The company started in Jackson, Tennessee in 1907. It was the first factory to totally manufacture automobiles in the southern United States and the only one to do so until General Motors made the Saturn in 1990. 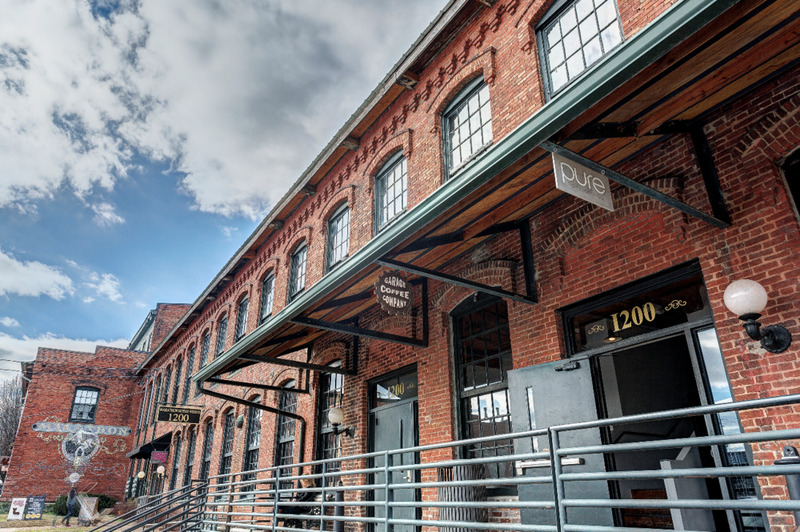 Serving as a model for adaptive re-purposing of historic structures, Marathon Village has become a diverse destination where artists, performers, designers, business professionals, and inventors co-exist. We have a first-floor retail experience like no other that includes flagship stores from the History Channels’ American Pickers to legendary whiskey makers, Jack Daniels. In addition to shopping, we have a Marathon Motor Works museum showcasing five of the remaining eight Marathon vehicles located in the original MMW showroom. To see a full roster of shops, restaurants, and businesses in our village, click here! Everything in our village is handicap accessible except for our venue, Room With a View, which is located on the third floor of building 1305. Yes, we are in the process of installing an elevator and hope to have it completely in 2019. The car museum in wheelchair accessible through the back door of building 1305. YES! We know all the walking and shopping works up an appetite, so we have a few places around the village that hit the spot. Check our Facebook for Food Truck Fridays. We also have Bang Candy to hit your sweet tooth! We have plenty of parking available around the village. If you're lucky, you can snag some street parking for free. As long as you follow regular traffic and parking laws, you wont' be towed. Otherwise, swing by our paid lot and say hi to Brett. The cost is $10.00. that provide a distinctive backdrop for a celebration of your love. 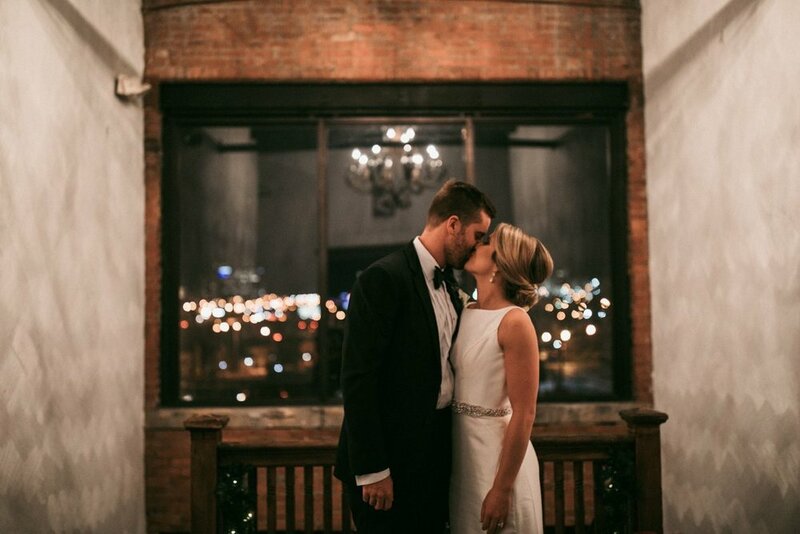 Whether you’re a history buff or just a fan of industrial architecture, our reception venue is the perfect place for you and your guests to dance the night away. Interested in using our space for a shoot location? We book out our venue and areas around the village for just that. Read more about location bookings here. For more information on any of our services, stop by the office or fill out this form.